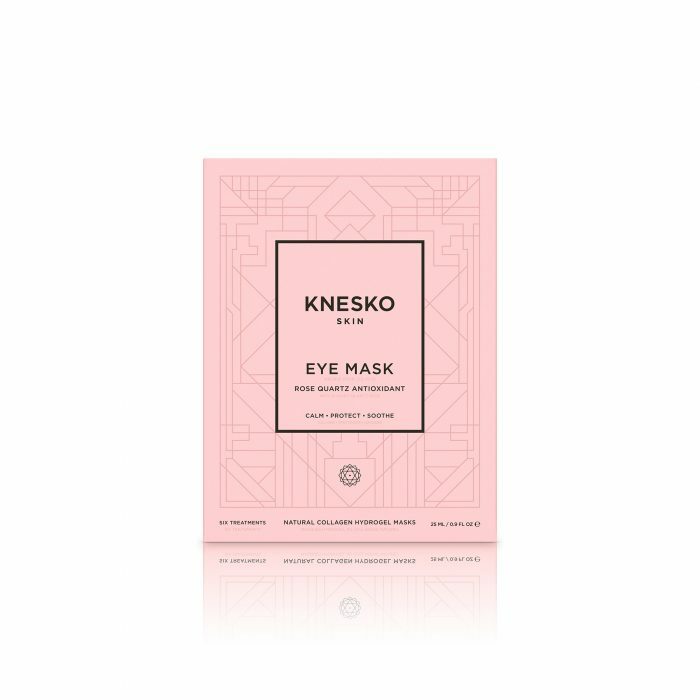 See the world through new eyes, with greater love and more compassion when you try the Rose Quartz Antioxidant Eye Mask from KNESKO. 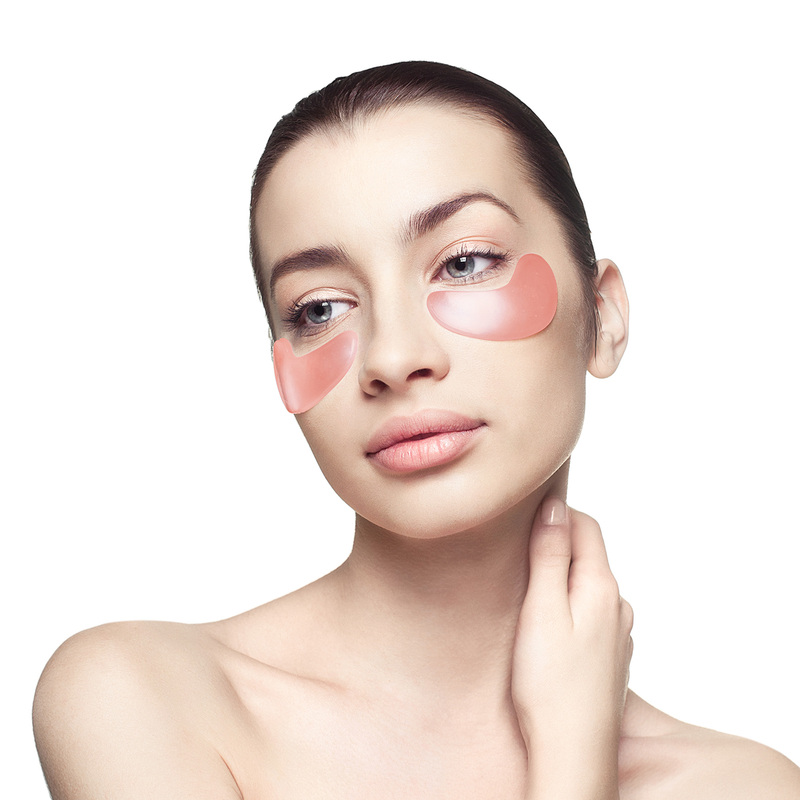 Our innovative rose quartz eye masks offer age-defying treatment for signs of aging like dryness, dark circles, and fine lines thanks to our revolutionary GEMCLINICAL® technology. 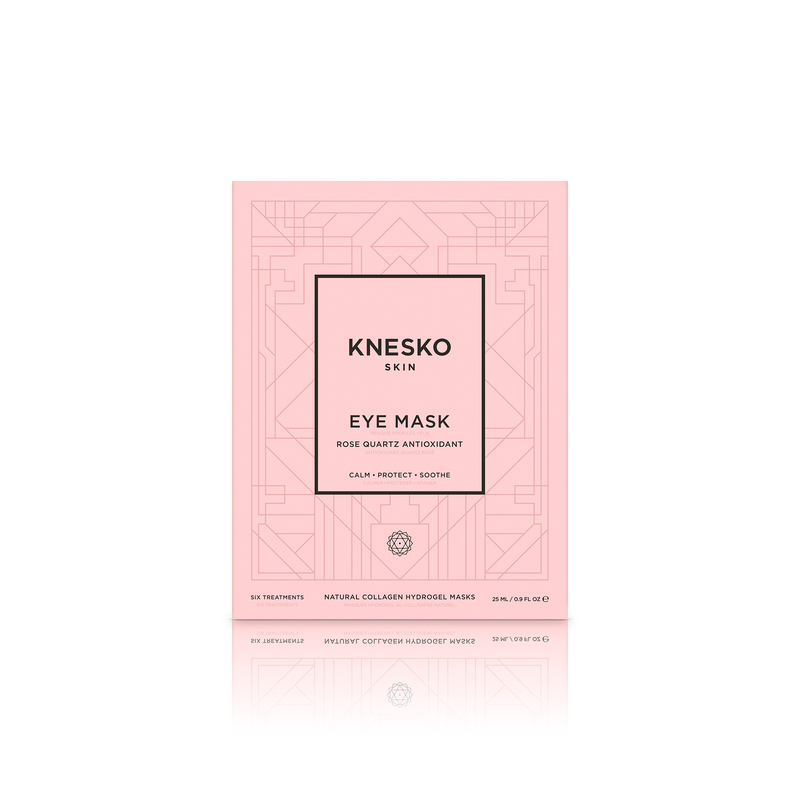 Make your skincare routine a perfect blend of science and spirituality with our healing Reiki- charged rose quartz eye masks, available in this 6-treatment. 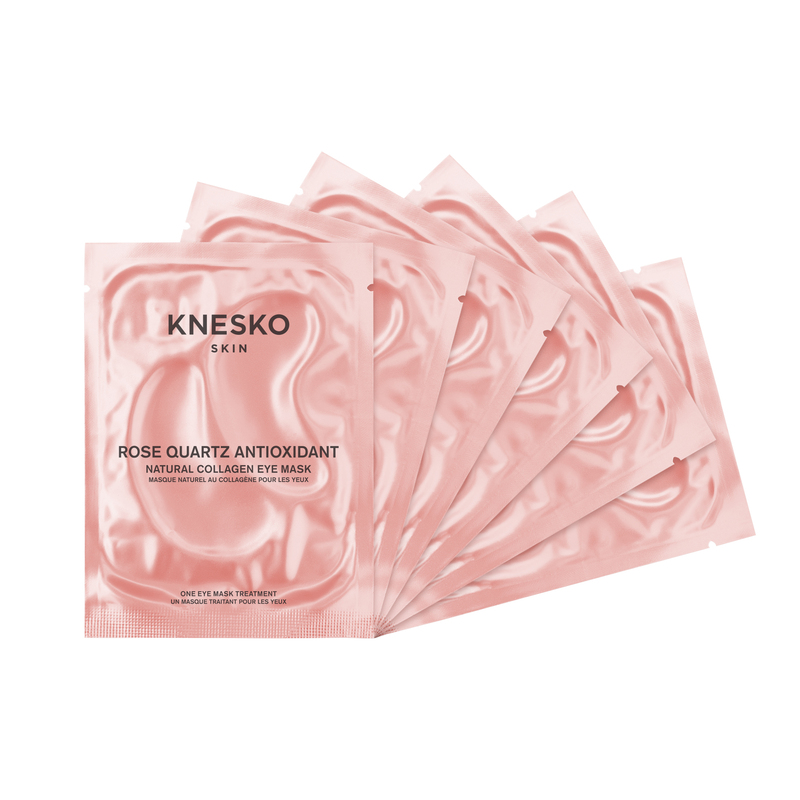 All of our rose quartz eye masks are enhanced with five of nature’s most powerful antioxidants such as Vitamin C, Vitamin E, White Tea Extract, Licorice Root Extract, and Grape Seed Extract for the protection all of us need against damage from free radicals in the environment. 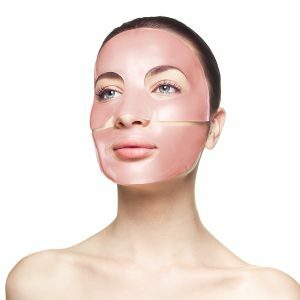 Our eyes and the skin around our eyes are especially vulnerable to premature aging due to smog, pesticides, and other hazards. Limiting our exposure to free radicals is not an option, but antioxidant protection makes a world of difference. 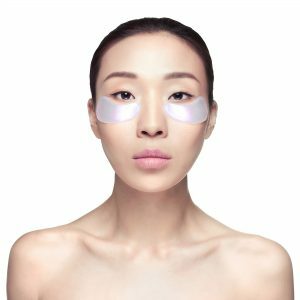 Carefully and lovingly made under a team of doctors and skincare specialists, our rose quartz collagen eye masks are ophthalmologist-approved, all natural, non-toxic, and cruelty free. 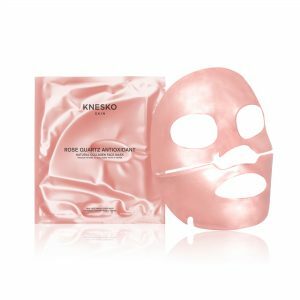 Each eye masks utilizes “second skin” hydrogel material to encourage maximum absorption of the collagen proteins by the skin’s deepest layers for ultimate healing and age-defying results. 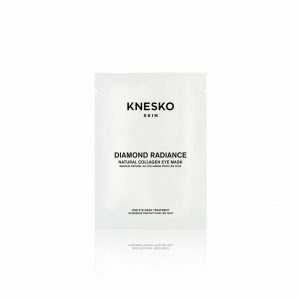 As the antioxidant serum gently penetrate the delicate, inflammation-prone area around the eyes, the skin appears brighter and calm. Rose quartz not only has soothing and calming properties, but it is the undisputed gemstone of universal love. As you absorb its healing properties through your skin, repeat your mantra, “I am Love.” Notice your Heart Chakra open to allow even more powerful healing into your soul giving you a sense of calm, clarity, and overall sense of love and well-being. 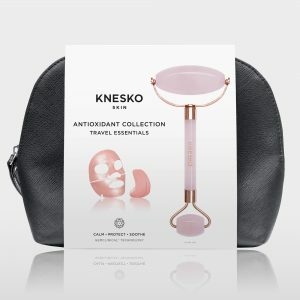 KNESKO’s 6 treatment Rose Quartz Antioxidant Eye Mask package features a generous excess of serum we invite you to apply to your face, neck and décolleté in addition to your eyes. 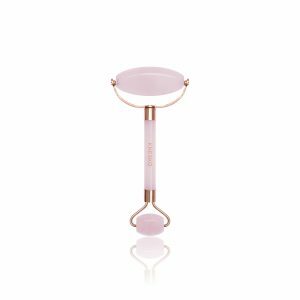 Simply apply extra serum from the mask tray and give those areas a little extra love too. 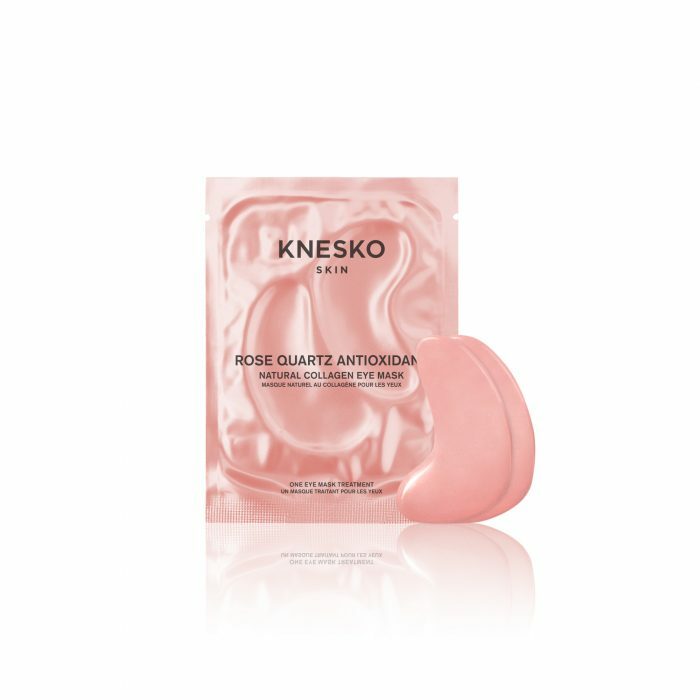 Relax, rebalance, rejuvenate, and remember: You are love when you indulge in the many benefits of rose quartz skincare from KNESKO.